This 100% coconut fibre kitchen brush is ethically handmade in Sri Lanka using biodegradable, environmentally-friendly and natural fibres. 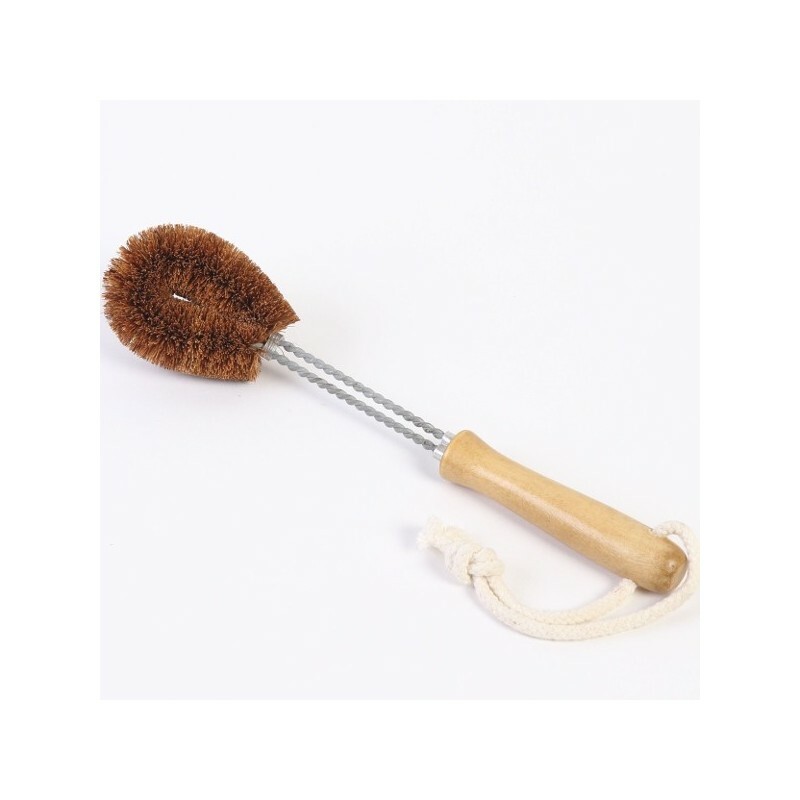 Galvanised wire connects the head to the wooden base ensuring the brush is rust free and long lasting! Coconut fibre is naturally anti-bacterial. 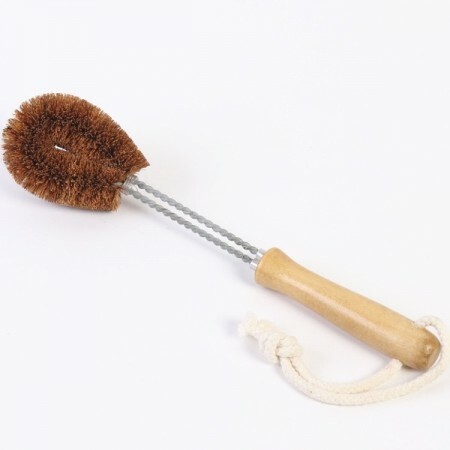 EcoMax Coconut Fibre Dish Brush is due back in stock mid-May 2019. Please be sure to enter your email address to receive a notification once they are available to order. I will NEVER go back to plastic brushes after using this. Works well and I find I need to use a scourer less often as this brush does the job well. Long lasting (keep dry to prolong its lifespan) and when the bristles on one side we’re getting flat I just bent the handle to start using more of the other side. Highly recommend!! Otherwise, it does a great job and I'll definitely buy it again. Finding it a great alternative to the brushes I used to get from supermarkets etc. Dries easily, is very effective at getting rid of gunk and complements other cleaning items well.